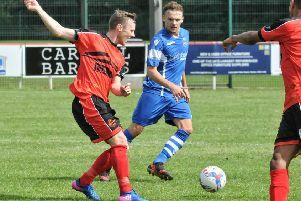 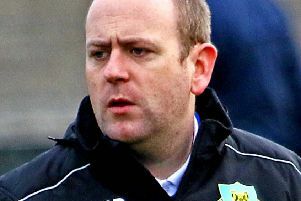 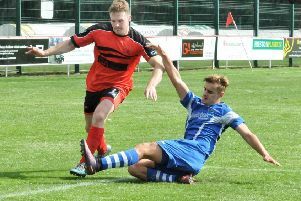 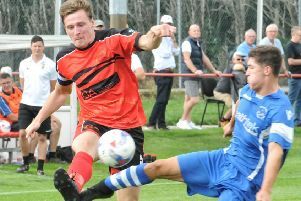 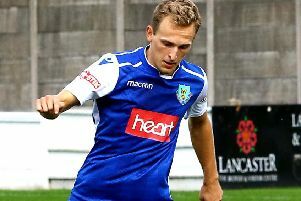 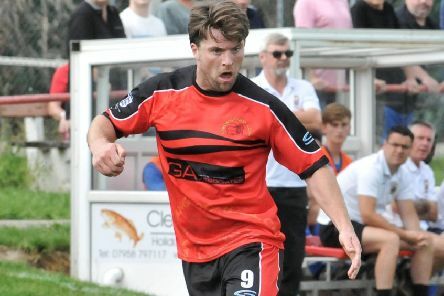 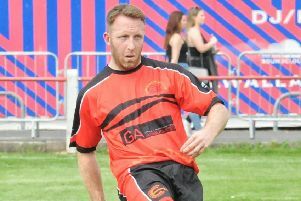 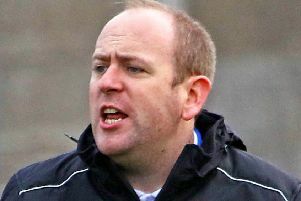 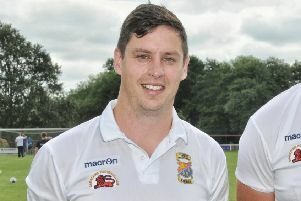 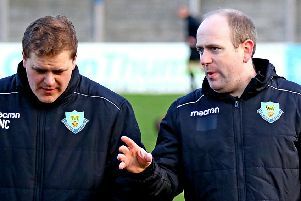 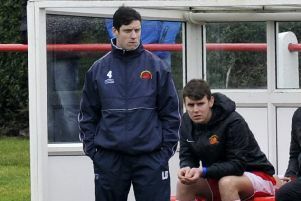 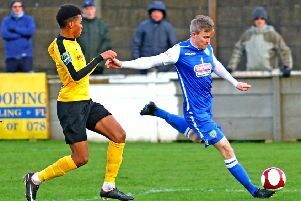 Garstang FC go into their Easter double-header with manager Lee Baker hoping to make it five straight wins. 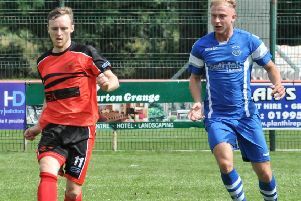 Garstang were beaten 4-3 when they travelled to face a strong AFC Liverpool team in midweek. 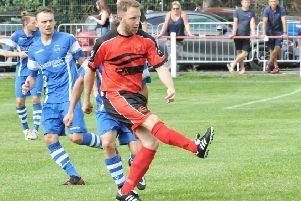 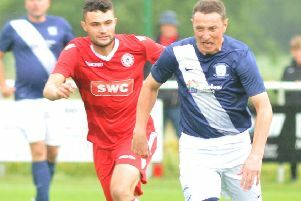 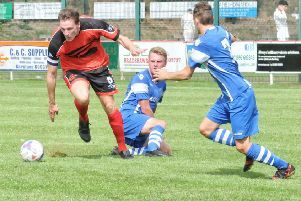 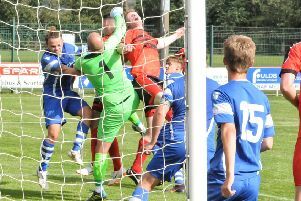 Garstang travel to Ashton Town on Saturday with boss Lee Baker hoping to atone for a disappointing day earlier in the season.